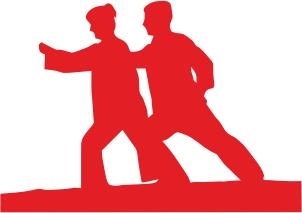 Introductory Tai Chi classes will start August 2nd at Thunder Bay Therapy in Rogers City (140 S Bradley Hwy). The classes run for 6 weeks and are team-taught by certified instructors Christine Losinski (from the Council on Aging) and Arika Kunith, physcial therapist from Thunder Bay Therapy. There is no charge but you must pre-register. Call us for more information: 989.766.8191.